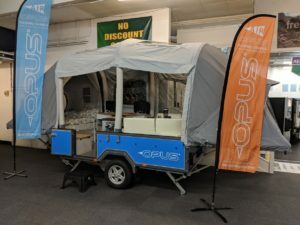 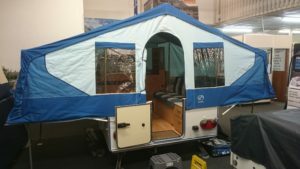 There is nothing better than a trip away in your caravan or motorhome and better still when you know it has received a good service and safety check by a qualified technician before you set off. Whether in warranty or out of warranty, at home, on-site or in storage, AWD Caravan Servicing can service or repair any size, make or model and will tailor their service to suit your pocket! 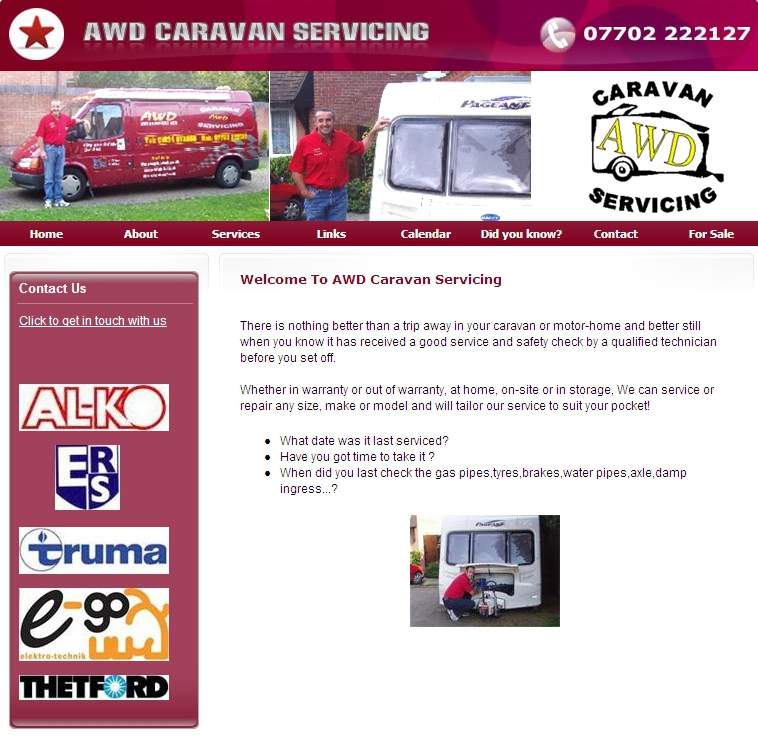 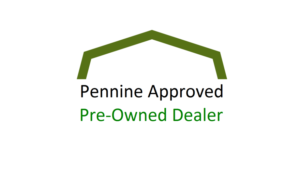 AWD also offer their service to Pennine folding camper owners.